The umbrella term vitamin K actually describes a family of fat-soluble compounds. The body has limited ability to store the vitamin and amounts are rapidly depleted without regular dietary intake. The recommended intake stands at 100 micrograms/day. 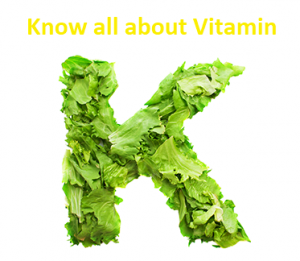 Vitamin K1, also known as phylloquinone, is primarily found in green leafy vegetables. Vitamin K2, also known as menaquinone (MK), is primarily bacterial in origin. It can also be produced by the gut bacteria. K2 is mostly encountered in fermented foods, meats, and dairy products. It is further sub grouped based on the length of its side chains, from MK-4 to MK-13. Thus, K2 comes to us primarily through products derived from animals, who can make it from the K1 they ingest from eating grass. As agricultural practices have shifted animals away from grassy pastures toward grains, K2 levels have decreased. Because K2 is usually present in only modest amounts, and even less so in low-fat and lean animal products, the dietary source is inadequate. K2 draws calcium into the bone matrix and can inhibit bone loss when administered with vitamin D3. 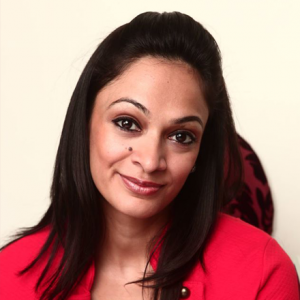 The MK-7 form of vitamin K2 has proven particularly adept in this process than K1 supplementation. K2 also keeps calcium deposits from forming on blood vessel walls. Research has shown that adequate K2 intake generally frees calcium up for its more beneficial roles, whereas K2 deficiencies will lead to a buildup of calcifications. Calcification risk is higher when calcium supplements exceed 2000-2500 mg/day. Certain varieties of K2 supplements, such as MK-7, have also been shown to interfere with anti-coagulation therapy, whereas others like MK-4 carry no such risk even at relatively high doses. This is crucial for patients taking anti-coagulation therapy. It is advisable to check supplement labels and also with your physician if you are taking medications for heart disease.